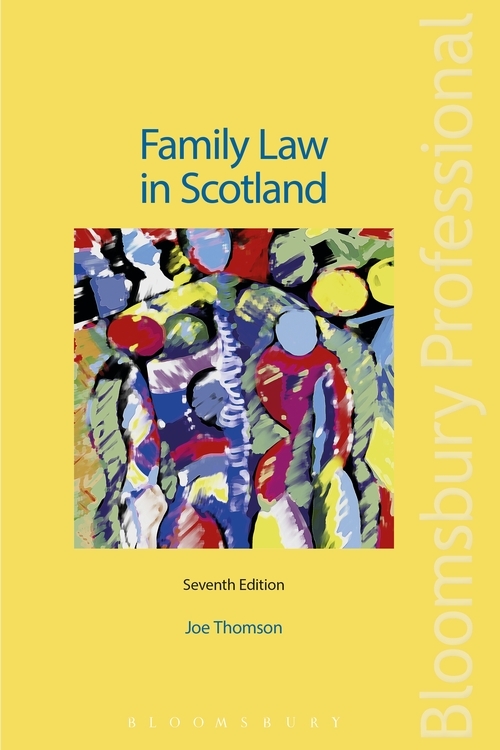 Family Law in Scotland, 7th edition is a well-established, clear and comprehensive survey of Scots family law and is of practical use to practitioners and students alike. 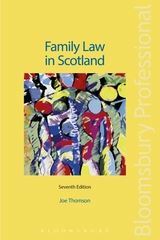 Topics are laid out in a clear logical manner covering the formalities and legal consequences of marriage and civil partnership, divorce and dissolution, and important issues relating to children, such as parental rights and responsibilities, protection and adoption. 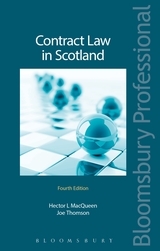 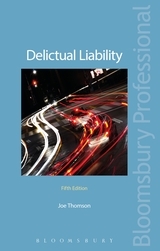 The seventh edition includes all recent legislative changes including the Children and Young Persons (Scotland) Act 2014 and the Marriage and Civil Partnership (Scotland) Act 2014.